Allespack are leading manufacturer, trader and supplier of Shrink Chamber. We offer Shrink Chamber which are coated with premium quality raw materials, to assure rust and friction resistance. which is well-known for construction, functionality and user-friendliness. 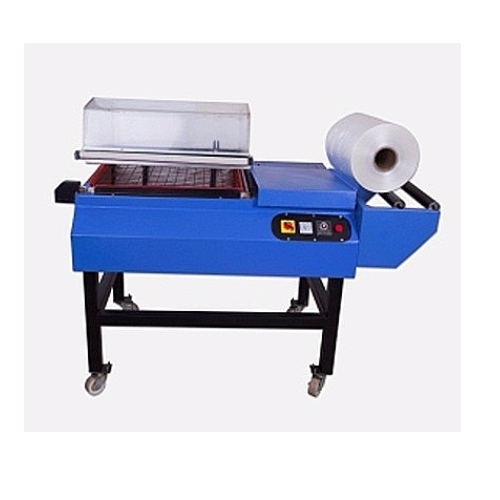 These machines are manufactured using the state-of-art innovative designs. To ensure easy mobility. Adjustable sliding film support according to the size of packing object. Inside the chamber, adjustable package support to meet different products’ sizes. Can be operated continuously for a long time without overheating ambient environment.